The light that was discovered by Muhammad, Jesus, Guru Nanak, Buddha, Abraham and Moses to spread love and oneness in the world. Dr. Usui rediscoverd the Seven Reiki Symbols in a twenty five hundred year old ancient Sanskrit Sutra text. Dr. Usui founded the Original Seven Level System of Reiki. • Each Reiki Level corresponds to a certain energy center of consciousness - 'chakras' and there are Seven primary chakras in the body. • The Reiki symbols represent a language of energy a specific formula that activates universal energy. The knowledge of these light codes that assist in healing, has been common among indigenous races throughout the world as well as ancient China, India, Egypt, Roman, Greek cultures. These light codes and formulas are sacred and kept in its original form and are being passed on from Dr. Mikao Usui in the authentic 7 Level Reiki system. 'Rei' means "universal" and refers to the spiritual dimension of the soul. 'Rei' also translates to 'Ray' like the ray of light. 'Ki' means vital life force energy. 'Ki' also translates as 'Chi' in Chinese, 'Light' by Christ, 'Breath' and 'Vital Life Force' in English. Reiki means Ray of Light. The 7 level system of Reiki is an ancient practice of energy based on special language of symbols and light codes. 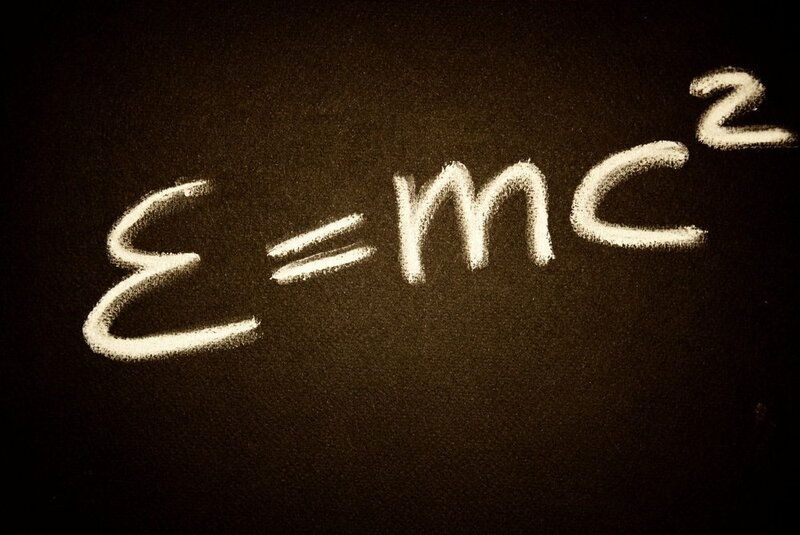 Everything in the physical universe is energy, E=mc2 the law of physics, by Einstein in his Theory of Relativity. No energy is created or destroyed. Reiki works at a cellular level and dissolves and transmutes all negative energy into love and light. Reiki energy interacts and flows through all energy mass, like the speed of light, to resonate at your vibrational level. The higher the vibrational rate of the Reiki energy within the cells of the body, the faster the body regenerates and restores greater health. Reiki assists on all levels Physically, Mentally, Emotionally and Spiritually. It supports the body's natural ability to heal. It has a calming, relaxing effect on many conditions of the body including but not limited to emotional stress, tension, muscle pain, healing the internal organs and also heals hyperactivity, ADD and ADHD conditions in adults and children. Balances and aligns all the major energy centers or 'chakras' of the human body naturally. Promoting a state of complete relaxation and inner-peace. The 'Original 7 Level System of Reiki' is completely safe. It brings stability to the mind, body and brightens the heart and soul. Generating self esteem, self worth and confidence. Thus making you feel rejuvenated and empowered to embrace life and all its blessings. You can enjoy all of Reiki’s wonderful qualities for yourself! NOTE: Reiki has absolutely nothing to do with the channeling of psychic realms whatsoever! The authentic Original 7 Level Reiki system greatly enhances your own gifts that you were born with and enhancing your intuition increasing your personal power and presence. Get a Reiki session to re-align yourself with your higher self, your inner self and step into your personal power. Reiki is the touch of divine universal flow of energy to empower you, to enlighten you, to heal you, to bring you the joys of life that you are. SHAIZY IS A qualified 7TH DEGREE REIKI PRACTITIONER AND HAS COMPLETED HER COURSE IN THE ORIGINAL 7 LEVEL REIKI SYSTEM BY DEZ DALTON FROM 2011 - 2018. Shaizy feels so blessed being able to share these learnings with everyone.